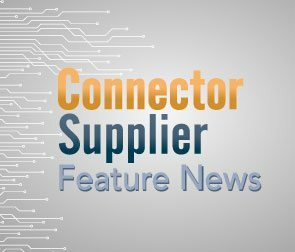 In-depth coverage of the innovative connector, cable, and wire technologies critical to top markets. 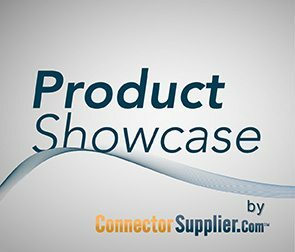 Comprehensive coverage of next-gen connector and cable technologies, designs, and standards. Information about and links to top suppliers in the connector and cable industry.